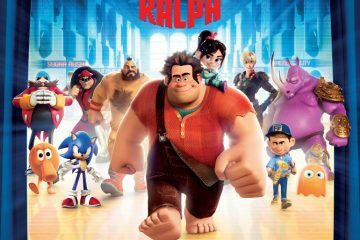 New featurette and clip for Disney's animated film Wreck-It Ralph, featuring John C. Reilly, Jack McBrayer and Jane Lynch. Behind the scenes featurette for Disney's animated film Wreck-It Ralph, featuring John C. Reilly, Jack McBrayer and Jane Lynch. Pretty Japanese poster for Disney's Wreck-It Ralph, featuring John C. Reilly, Jack McBrayer and Jane Lynch. 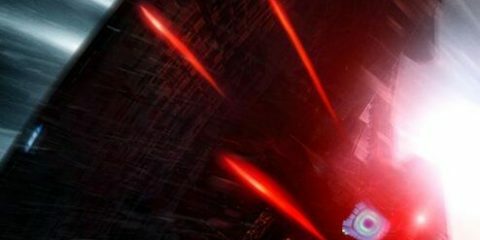 Hero's Duty advert video for Disney's animated film Wreck-It Ralph, featuring John C. Reilly, Jack McBrayer and Jane Lynch. 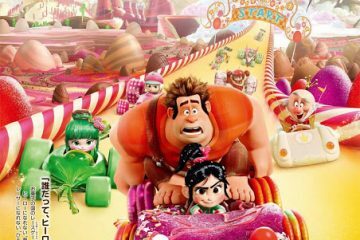 Bad-Guys clip for Disney's animated film Wreck-It Ralph, featuring John C. Reilly, Jack McBrayer and Jane Lynch. 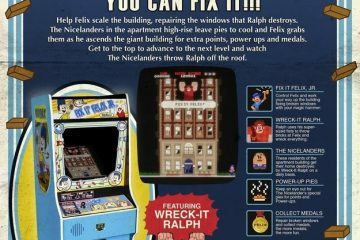 Second advert video for Disney's animated film Wreck-It Ralph, featuring John C. Reilly, Jack McBrayer and Jane Lynch. Advertising poster and video for Disney's animated film Wreck-It Ralph, featuring John C. Reilly, Jack McBrayer and Jane Lynch. 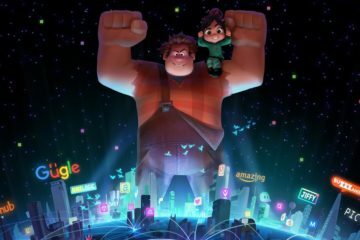 UK trailer for Disney's animated film Wreck-It Ralph, featuring John C. Reilly, Jack McBrayer and Jane Lynch. 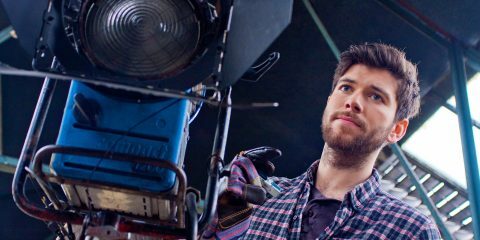 Red band (NSFW) trailer for ensemble comedy Movie 43.